[prMac.com] Odessa, Ukraine - Nektony today is thrilled to announce the release and immediate availability of App Cleaner, a new cleanup freeware utility developed exclusively for Mac OS X. App Cleaner was developed specifically to help anyone find and delete application service files that occupy not only disk space, but may influence on overall performance. The app also can look for leftovers or Remains - service files left after usual deletion by moving files into the Trash. With the help of App Uninstaller you may also reset all application settings and launch it as a first time. The app also has specific features for better user experience. You may add applications to Skip Lists, notification option if application was removed and deleted not properly, select size of applications to be scanned, set of shortcuts, and more. Even though there are so many features, App Cleaner is still is a free app. App Cleaner 2.2 is Free and available worldwide through the Mac App Store in the Utilities category. Nektony is a software development company with a passion for Apple technologies and products. 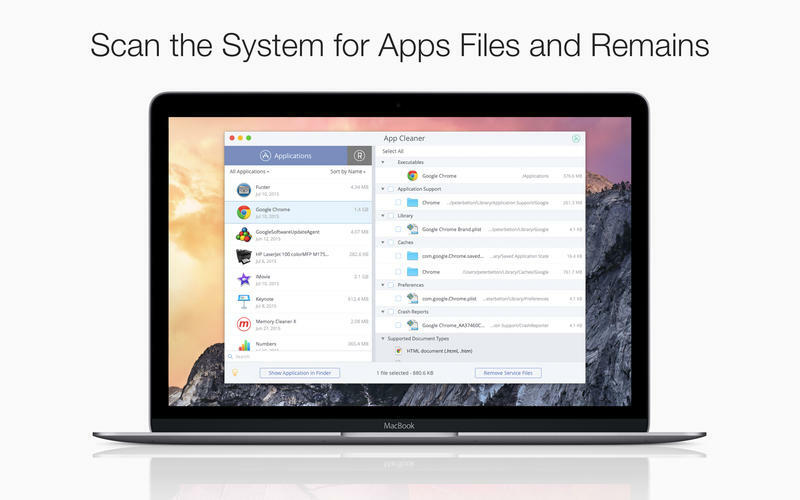 With a commitment to release functional, stable and efficient applications for all Mac fans, the company's software development experience has the capacity to take on all projects regardless of complexity by creating products with outstanding usability. Copyright (C) 2015 Nektony. All Rights Reserved. Apple, the Apple logo, Macintosh, Mac, iOS and iPad are registered trademarks of Apple Inc. in the U.S. and/or other countries. All other trademarks and registered trademarks mentioned in this press release are the properties of their respective owners.